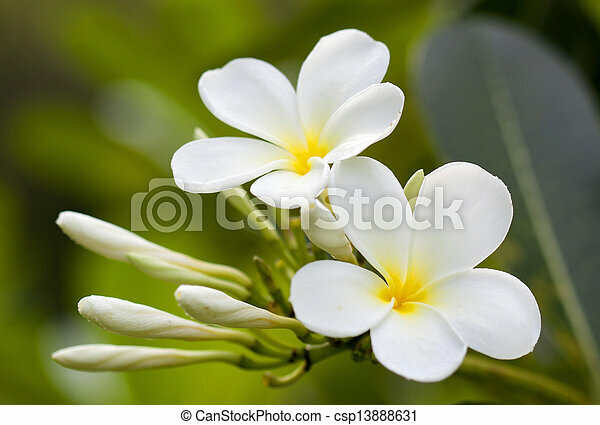 Prune your plumeria plant in the spring, if desired, to control its size and shape or remove diseased, dead or broken branches. Minimize pruning stress by using only sharpened and sterilized pruning shears to make clean, angled cuts when pruning your plumeria. Make sure that the first frost does not damage the plants. In summer, at very high temperatures, plumeria can be watered every other day. In the third year of life the plant can be up to 1 m in height. If necessary, Plumeria planted in a container larger. The three-year seedling can bloom in summer.